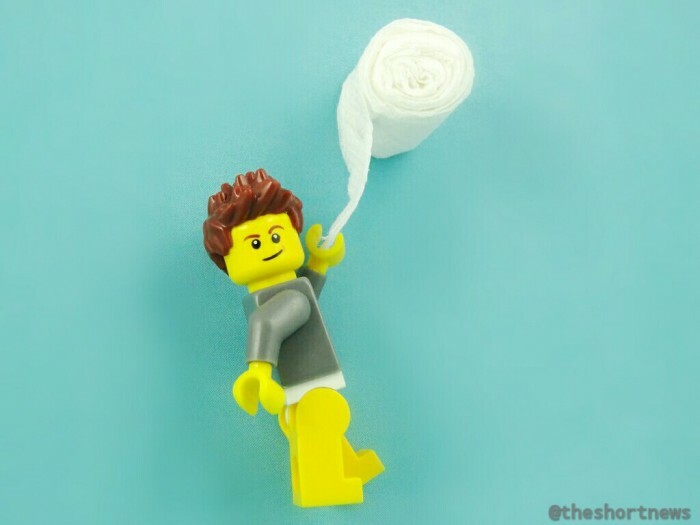 Toilet paper patent solves greatest debate OF ALL TIME! The patent was reportedly found by Owen Williams and tweeted to his 8,000 followers. The findings seemingly end the century-old debate as to whether toilet paper sits on top or under the toilet roll. Seth Wheeler’s invention was essentially the commodity we now all take for granted – perforated toilet paper. What they used before 1891 is beyond me!